Looking to get away from the hustle and bustle of daily life. 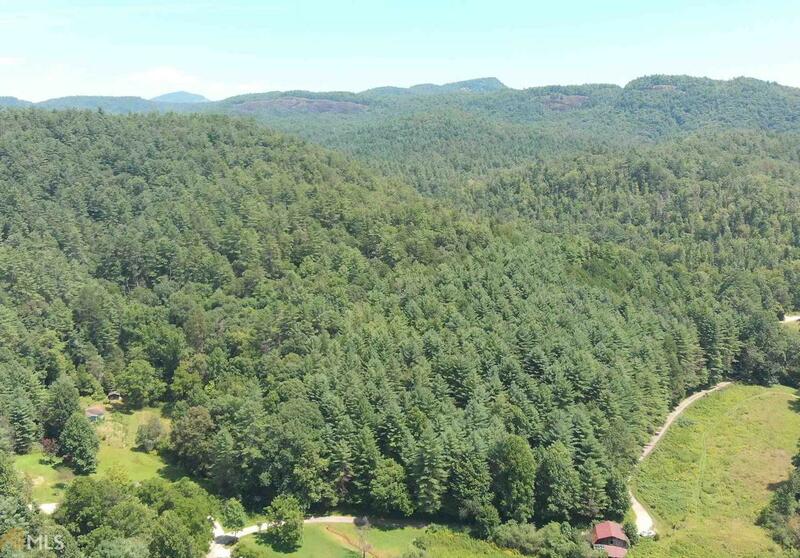 12 acres of land in the beautiful Satolah Community, borders NC and GA. this land backs up to over 14,700 acres of the US Forest Service. CHECK OUT THE BEAUTIFUL VIRTUAL TOUR.